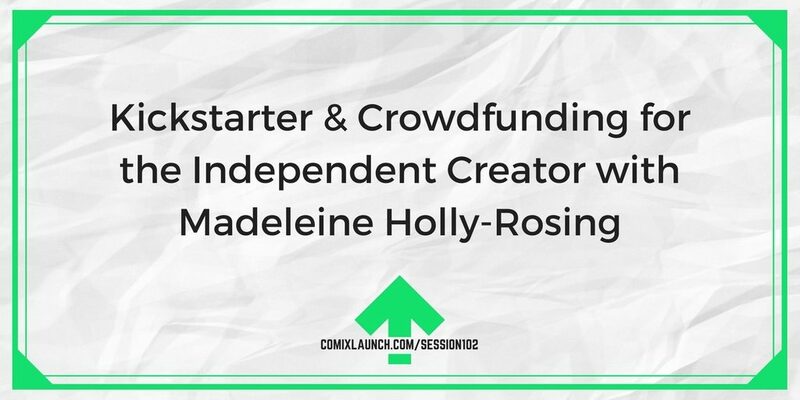 Friend of the podcast and author of Kickstarter for the Independent Creator Madeliene Holly-Rosing returns to the show to talk about what’s new in the updated addition of her crowdfunding book and lessons learned from recent campaigns. 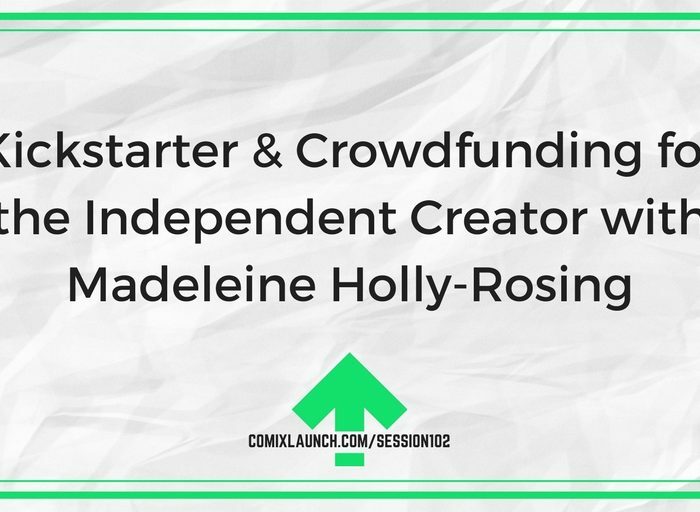 How quickly the crowdfunding environment changes and how Madeleine knew it was time to update her popular book. A new crowdfunding platform that filmmakers are very excited about. The top lessons Madeleine learned AFTER writing her first book. Want to launch a comic book Kickstarter project? Wondering if your audience is big enough to succeed? 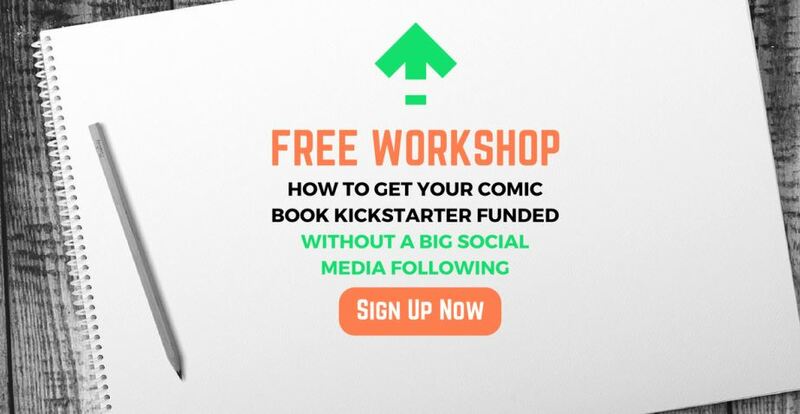 Then join me for my upcoming FREE online Kickstarter workshop and I’ll teach you how to get your project funded, even if you don’t have a large audience or a huge social media following.  Why a big social media following is NOT a prerequisite to Kickstarter success… but what definitely is.  Where Kickstarter backers REALLY come from… and a step-by-step process to get them to support you on Day One.  The #1 mistake that 90% of most failed Kickstarters make… and what successful project creators do differently.  How to figure out how big your audience needs to be to have success on Kickstarter… and exactly what to do to energize them before you launch. 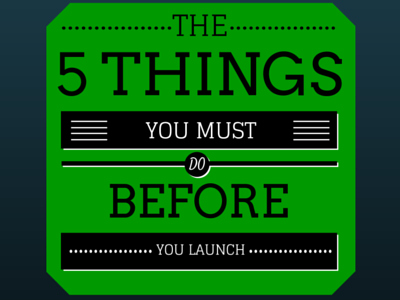 PLUS: I’ll give you my Top Tech Tool recommendations for building and engaging with your growing audience in preparation for your launch. 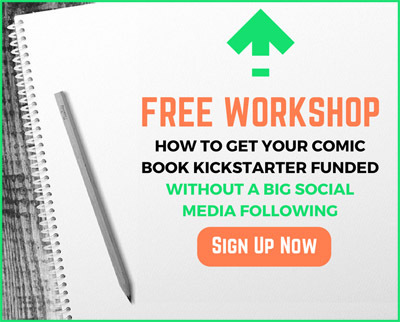 This online workshop is absolutely free and is packed with actionable tips from host Tyler James’ experience launching campaigns that have collectively raised over $325,000.00 in funding on Kickstarter, as well the best strategies from the top minds in comics and crowdfunding that he’s interviewed on ComixLaunch, the #1 crowdfunding podcast for writers, artists & publishers. Stay for the full training and receive two special bonus resources to help you fund your dream project! The next workshop is starting soon. 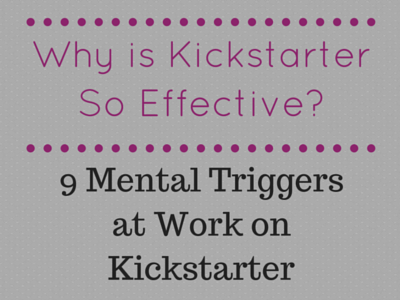 What’s the area of running a Kickstarter campaign that you could level up?